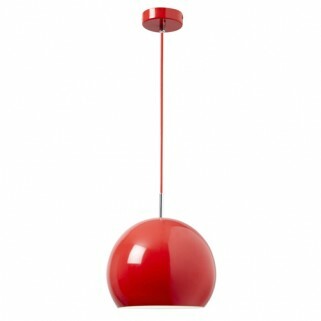 A spherical metal ceiling pendant with a red gloss finish and a matching cotton cable. 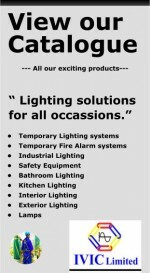 Height is adjustable, dimmable and suitable for use with energy compatible lamps. Other colour options available.